A Very Good Time - . It's a great time. 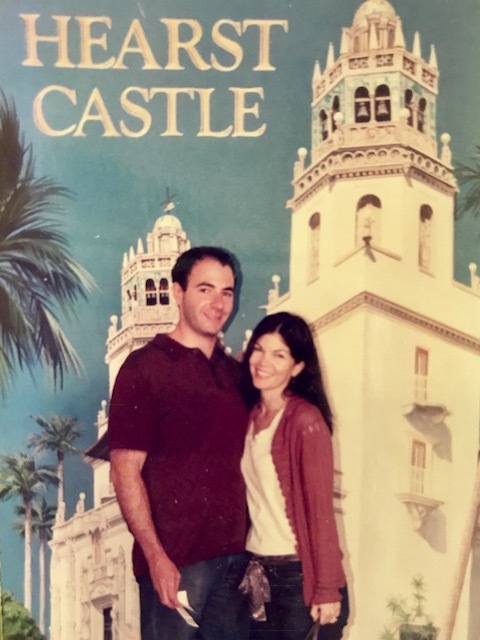 Rosh Hashanah (Jewish New Year), the autumnal equinox, and the 13th anniversary of my first date with Mr. Rosenberg are all happening right around this minute. I'm a fan of all of these things. With seemingly constant reminders of all of the current peril on the planet, I'm shining a bright light on all of the good things I can. There are always good things.